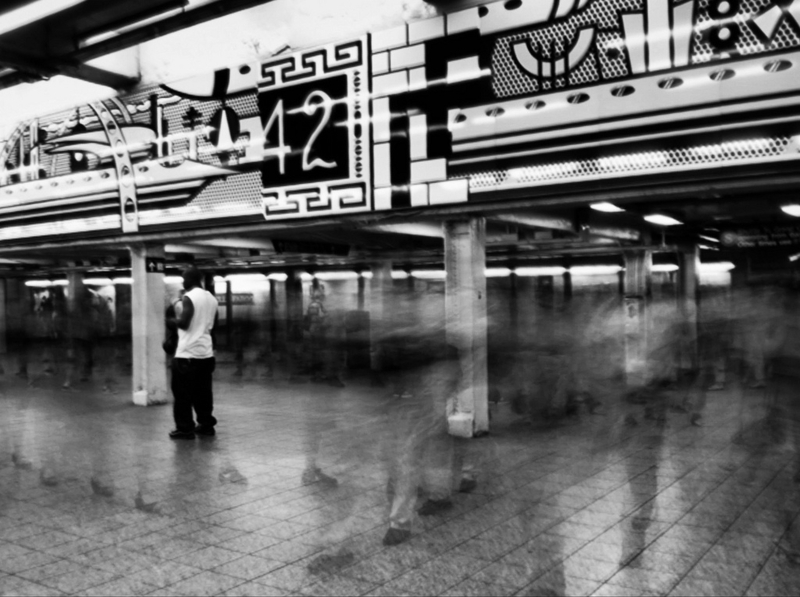 This cool photo was taken with an iPhone in the Times Square subway station in New York — one of the big hubs in the Big Apple. Yammay used the Slow Shutter app to create the ghosting of the people walking around and the Noir app to convert the image to black and white and create the vignette effect. Nicely done.